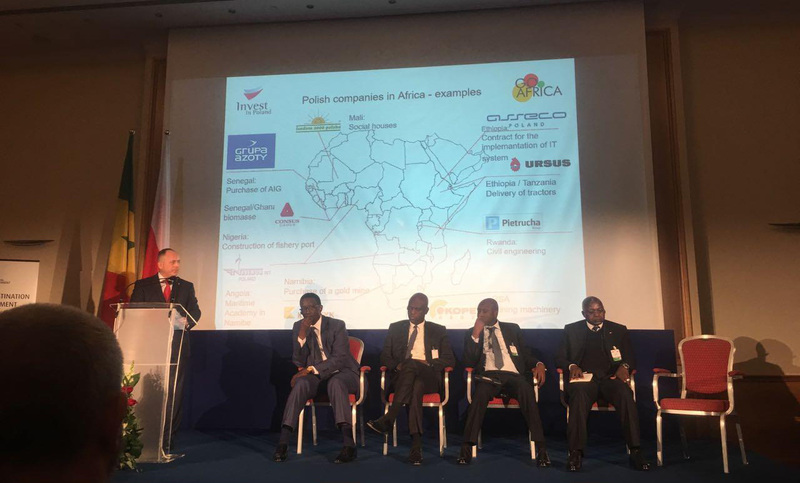 We have been present to Polish-Senegal Economic Forum. We have taken part in discussion about current state and future challenges in cooperation between our countries. Our experts – Tomasz Suprowicz and Massamba Ndiaye was involved in discussion panels and lectures and Consus Group was presented as one of the companies with biggest influence on mutual trade in Africa. Parallel was organised billaterall discussions, for specific projects, where we were represented by CEO.